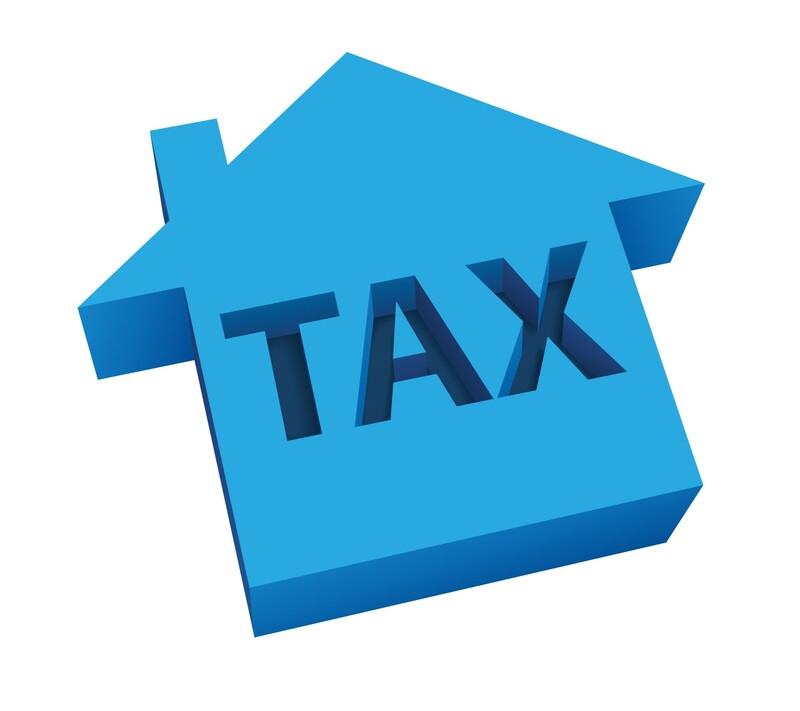 George Osborne announced last year that restrictions in the tax relief available for landlords of residential property will start being phased in from April 2017 which is now only around the corner. The restrictions are expected to be fully in place by April 2020. The change is a restriction on finance costs – eventually finance costs (mortgage interest, loan interest, overdraft interest, fees in relation to loans, etc.) will be restricted to a 20% tax deduction on any tax due as opposed to the current 100% deduction directly from rental income (before calculating the tax due). For some individuals this will not result in any change in the tax owed, however it will cause an increase in tax for some and may result in paying tax at a higher rate. The tax deduction will not able to create a tax refund. For example, if you currently have £20,000 of rental income and mortgage interest of £10,000, your profit for the year would be £10,000 and you would be taxed on that at the relevant rate. Under the new rules, by April 2020, you would not be allowed the £10,000 mortgage interest deduction therefore you would have profits of £20,000 and a tax deduction of £2,000 (£10,000 x 20%) from your tax bill. This would not change your overall tax bill if you remain a basic rate tax payer, but would increase your tax bill if you pay tax at the higher rate. If you would like to see worked examples of how this may affect you, please see the HMRC case studies here: https://www.gov.uk/guidance/changes-to-tax-relief-for-residential-landlords-how-its-worked-out-including-case-studies. Purchases of additional residential property (such as a second home or buy-to-let properties) have a 3% stamp duty land tax levy on top of the normal rates. This came into effect on 1 April 2016. The new chancellor, Philip Hammond, will be giving his first Autumn Statement tomorrow, therefore it’s always possible that all this could change again, but we’ll have to wait and see. Keep an eye on our blog posts for updates. ⟵The Self Assessment registration deadline for 2015/16 is 2 days away – are you registered?